All natural lye soap for sale! 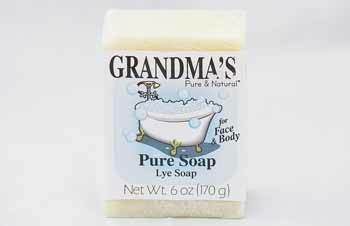 Grandma was right--lye soap is the only soap you need for bathing. 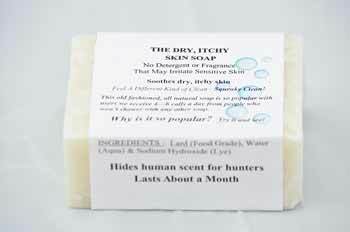 If you have dry and itchy skin, lye soap has no irritating additives, detergents, or fragrances. It's great for everyday use on soft, sensitivie skin. Lye soap's natural ingredients ease irritation from poision ivy and bug bites. 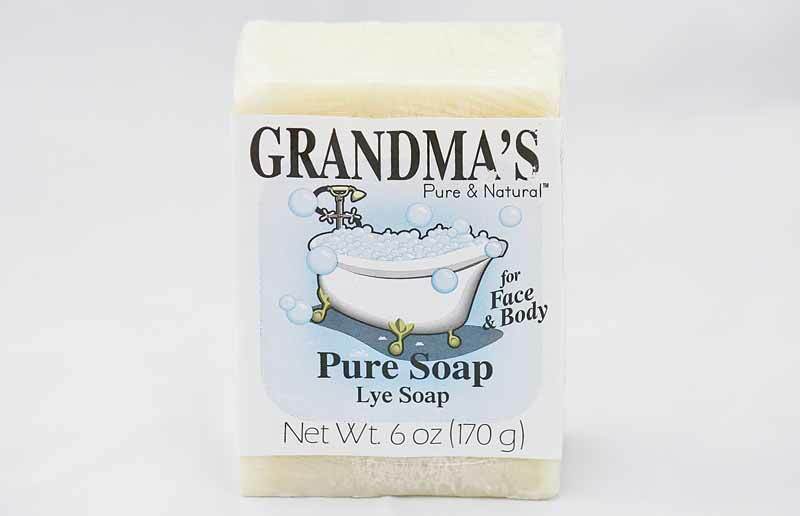 You will love all the uses for Grandmas Lye Soap!